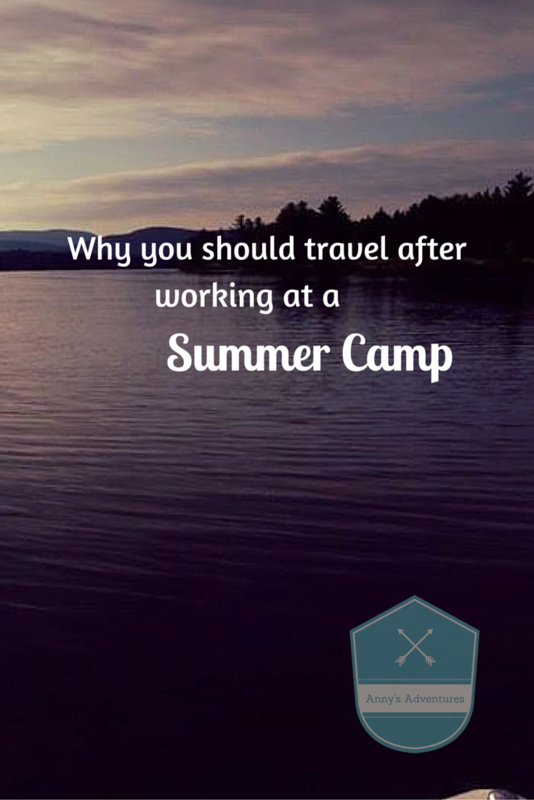 Working at a summer camp isn’t just about the camp experience, you are already in America and have a visa with a month left, why not travel around the country for a bit. When you are looking at booking your flight think about whether you want to book your return flight out of the same airport as you flew into as you may want to travel somewhere else and fly out from there. Book a flight which is easy to change (from my experience Delta http://www.delta.com and STA Travel http://www.statravel.co.uk are the easiest/cheapest to change) or alternatively just book a one way flight and decide when you get there. You meet many different people at Summer Camp who you might make plans with- some Americans may invite you to go and visit their home or College after camp, or you may find other people who want to travel. So be prepared to change your plans, because there’s no better way to travel across America than with an American!